The Mazda MX-5 has been awarded the title of 'Convertible of the Year' at the Honest John Awards 2014. 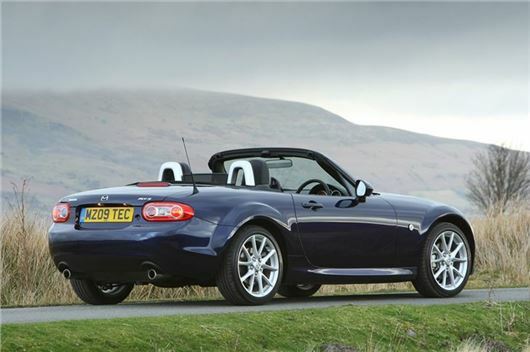 The awards are based on the page views of readers and the MX-5 proved to be the most popular drop-top car over the past year. It beat the likes of the Audi TT Roadster and last year's winner, the Volkswagen Golf Cabriolet. The MX-5 is enduringly popular, having been on sale in one form or another since the late 1980s. It offers inexpensive and thoroughly enjoyable dricing dynamics with the added benefit of a foldng roof. It's very easy to see why it's so popular with visitors to the site.